Northern House Mosquitoes – Found statewide, these pests are known to breed in storm sewers, ground pools, and ditches. They mostly come out at night and may carry West Nile virus. Asian Tiger Mosquitoes – Active during night and day, this type of mosquito likes to breed in containers like flowerpots and bird baths. These pests are found across the state and may carry chikungunya, La Crosse encephalitis, and potentially the Zika virus. 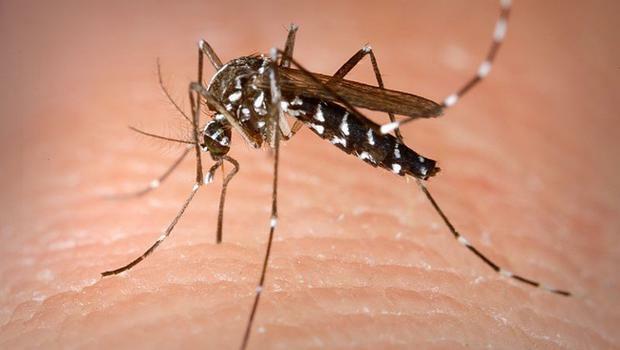 Eastern Saltmarsh Mosquitoes – These pests are found on the costal side of North Carolina and will bite any time a host is nearby. They breed in saltmarshes and may transmit eastern equine encephalitis. In North Carolina, mosquitoes are most likely to pass on eastern equine encephalitis or West Nile virus to humans. The illnesses have similar symptoms, including fever, headache, and vomiting. While a species able to carry Zika virus lives in the state, no infected insects have been found locally. Homeowners can drain standing water in their yards every five days to prevent breeding. Be sure to check pool covers, old tires, and planters for collected rainwater. You should also wear protective clothes and repellent when heading outdoors.